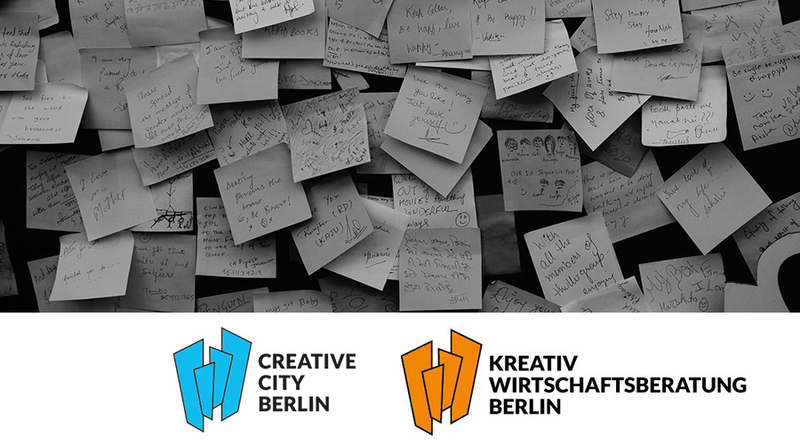 Invest in Creativity – Investors Lab Berlin | media:net berlinbrandenburg e.V. Apply now until 5 September 2018 for Berlin’s new laboratory for creative entrepreneurship and investors between October and November 2018! You are looking for smart money and you are ready to pitch to private investors? However, you do not know how to approach equity financiers or how investors think? You are wondering what they expect from creatives? How you can convince them to come on board? The Investors Lab Berlin will demystify the image that we commonly have of investors and will explain which types of financiers work best for your creative business. The Investors Lab Berlin is an English-language programme. The lab will run for four days between October and November 2018 and prepares you to present your company to a panel of international investors. First you will learn to professionally present your business proposal. Then you will pitch your company to a panel of potential equity investors in November 2018 in Berlin. Discover why creatives and investors have more in common than you might think! Register here: https://www.f6s.com/investorslab-kulturprojekteberlin2018 until 5 September 2018 and access new financing options. Participation is free! However, participants pay a deposit of 200 €, which will be refunded after successful participation in the programme. Further information can be found in our terms of participation. What kind of thinking is behind a business presentation? What is a Business Pitch and which information is key? What do investors, financiers and partners expect from a pitch? Individual Coaching will support you in optimising your business proposition and your pitch presentation. After the pitch is before the pitch! What are the next steps to take after having met with investors? How to prepare for success.